Looking for the best quality local foods? How DO you find a farmer? No time to do your own research? Are you in a health crisis? 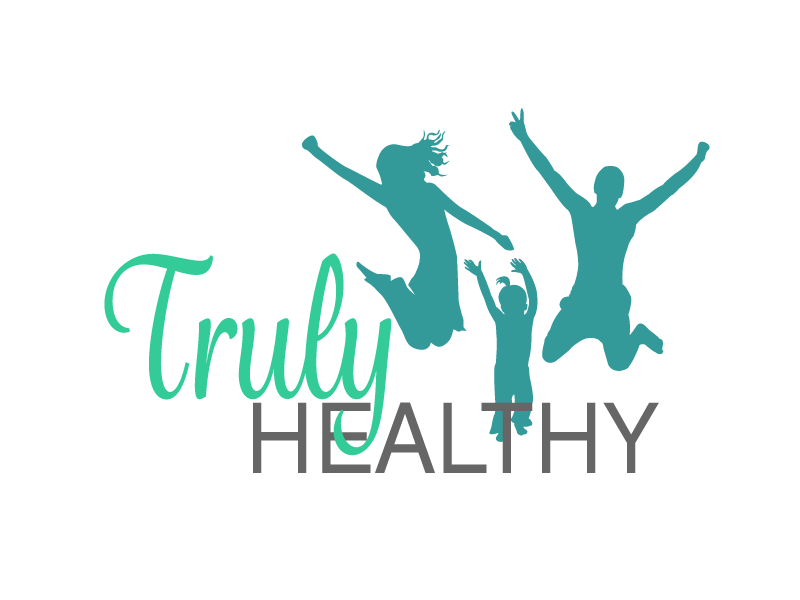 Do you want to be truly healthy? My my goal is to help you and your family simplify your journey to a truly healthier and happier life. It is pure joy to work with families as they discover the best options for themselves in their kitchen, home and bath. My work simplifies the process by guiding you through the maze of clean eating and living, by teaching you where to find and purchase nutrient dense local food and home support in the most affordable manner possible. Contact me today for a free consult and discover how you can find local nutrient-dense foods no matter where you are located. Online and in person classes conducted in and around Atlanta. Class content ranges from cooking bone broth, fermentation and traditional food as well as teaching you how to source your own local nutrient dense foods, what questions to ask and what to look out for. Subscribe to my list to be notified about my classes. Personalized one on one service to analyze, organize and plan food strategy for buying, prep and cooking for your household and personalized diets. I will guide you to the most nutrient dense local food options for you and your family via CSAs, Farmer’s Markets, Farmer direct buys, and local shopping options. I can provide fully prepared meals or teach you how to cook. Local and sustainable nutrient dense food sources: CSAs, Farmer’s Markets, Seafood, Special Buys. Lifestyle Products for home and beauty. Pickup 12/1/18 Order Details will be announced when the Co-op opens back up on Nov 6th. Sign up for the Fish list to be notified. As a Certified GAPS Practitioner, Heather has helped many of my own clients with her incredible knowledge of food and sourcing. Heather is an enthusiastic and dedicated consultant! I highly recommend her without reservation. Heather Welsh has been my go-to person for all things natural for nearly a decade. Her knowledge of local food, food quality and safety and natural health is top-notch. The fermentation class I took with her gave me the confidence to start doing it on my own. Heather has never steered me wrong! Heather Welsh has selflessly and warmly provided an endless amount of support and knowledge to me over the years. She educated me on the healthiest first foods for my baby, who is now 4, gave me a lesson on the proper bone broth prep method, introduced me to many of the best/cleanest food sources, helped me in my efforts to heal my other son’s asthma with an Austin Air Purifier, and is always quick to answer any question I have on my journey to building the healthiest home. Heather is always rigorously researching and testing the best companies and products, whether it’s a farm or a beauty brand, so that she can deliver the best information. She is a true light in our community and anyone who chooses to work with her will undoubtedly be thankful!